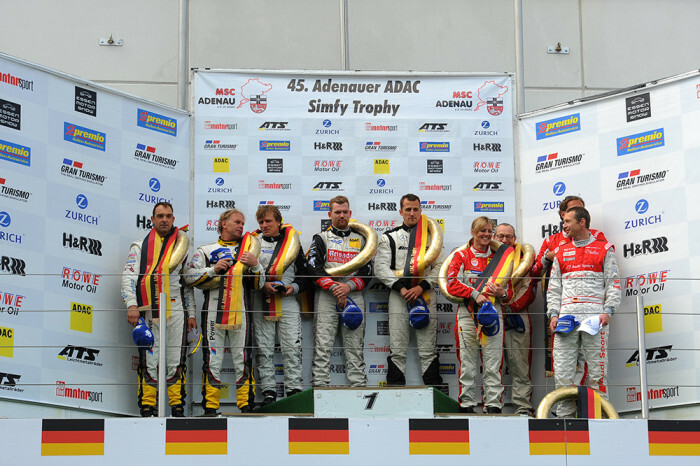 March 24, 2015 – Black Falcon commenced its 2015 motorsport season in style with a dominant victory at the 24 Hours of Dubai, and it aims to continue where it left off in the opening round of the 2015 VLN championship, ahead of the 24 Hours of Nürburgring. 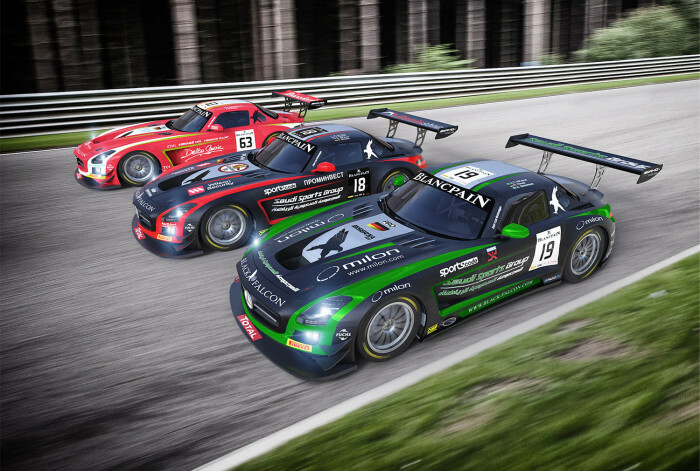 The team’s line-up for the first round of VLN will consist of two Mercedes-Benz SLS AMG GT3 cars. 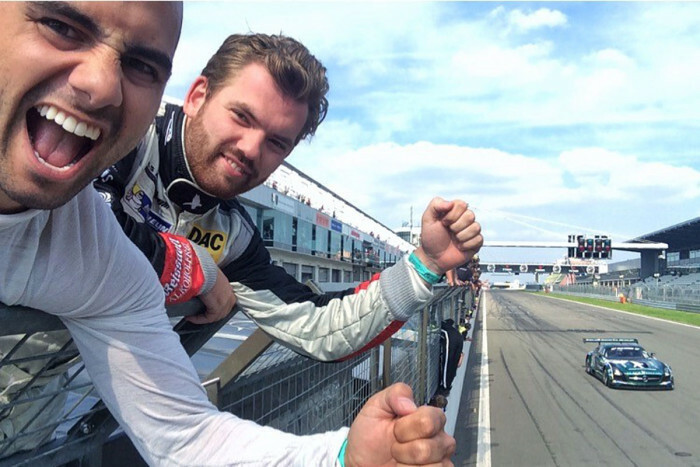 Black Falcon regulars Yelmer Buurman (Germany) and Adam Christodoulou (England) will be joined by Porsche Carrera Cup race winner and newcomer Jaap Van Lagen (Netherlands) in one car. Andreas Simonsen (Sweden) will share his Mercedes with long-time Black Falcon driver Vimal Mehta (Tanzania) who returns to the racing seat after a 1-year hiatus, in addition to VLN champion and GT3 debutant Tim Scheerbarth (Germany). 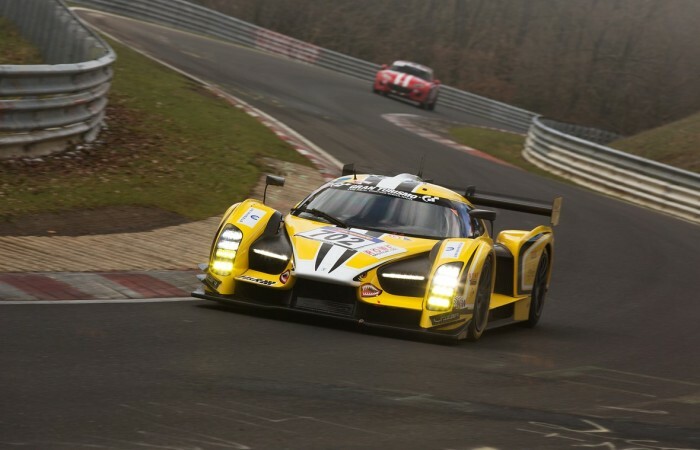 “We strive to improve on last years’ performance, once again, with two strong entries for the 24 Hours of Nurburgring,” said Black Falcon team principal Sean Paul Breslin. “The team continues to grow and develop, as does the series. The competition gets always stronger so we must keep pushing to be better than the rest. This is a massive challenge.” he added. Black Falcon will contest two VLN rounds in preparation for the main event, the 24 Hours of Nurburgring, and conditions for this week’s opening race are expected to be cold and tricky – nothing Black Falcon drivers can’t handle. A practice session kick starts the event’s proceedings on Saturday, March 28 at 8:30 in the morning; it will be followed by Qualifying at 11:00 AM and the 4-hour race at 12:00 PM.